Tim Gunter is known for creating some good mixes and making some awesome remixes. This is yet more proof that he kills the remix game hard. 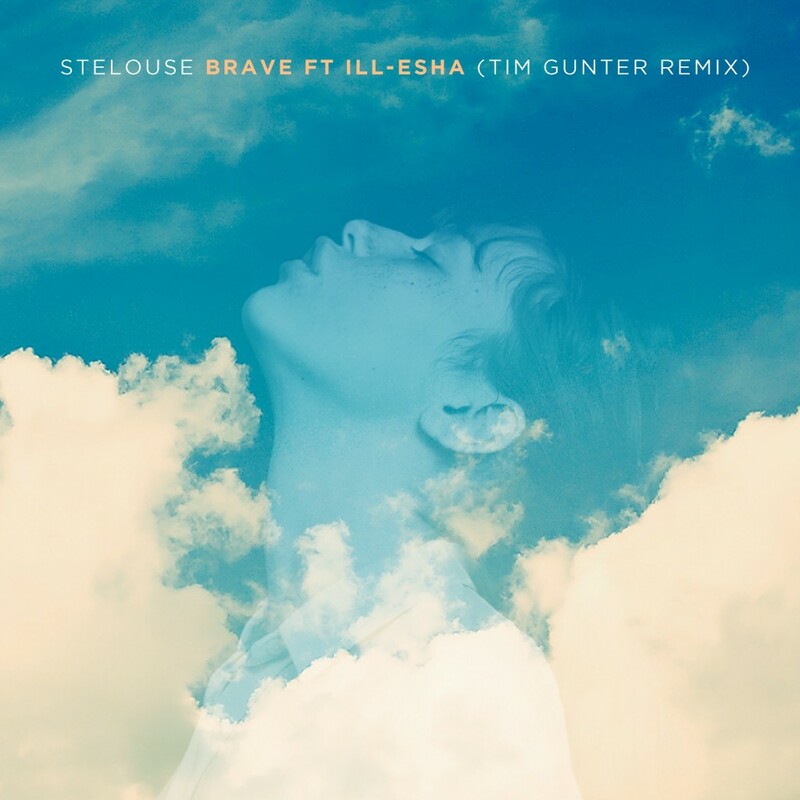 Stélouse is such an incredible artist and to hear how he remixed this track is so well done. You’ll hear great use of strings and brass in his version as well as the heavy hitting drop. This is such an elegant remix to an already elegant track. Check it out now and download it for free!